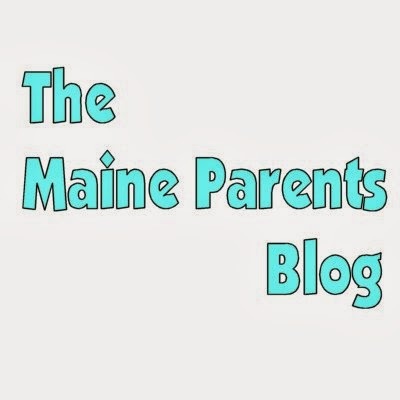 Chief Medical Examiner Mark Flomenbaum and Maine Attorney General Janet Mills are warning parents of young children against bed sharing with their infants, according to a news release from the Maine Department of Health and Human Services. The Maine Department of Education will suspend the A-F school grading system this year because students are taking a new assessment test and the state will not have enough data to measure their progress, education officials said Monday. Health and Human Services Secretary Sylvia M. Burwell has announced $1 million in grant awards to Maine to support the Maternal, Infant, and Early Childhood Home Visiting Program. We're from the government and we're here to help! The School Board on Feb. 3 gave first reading to a policy that will relax restrictions on use of physical restraint and seclusion against students. And if you don't like it and complain about them doing this to your child, they'll retaliate against you by reporting you to Child Protective Services. Are you, your family or your community at risk of turning to violent extremism? That’s the premise behind a rating system devised by the National Counterterrorism Center, according to a document marked For Official Use Only and obtained by The Intercept. Interesting concept, but a bit over-reactive to that which hasn't even happened yet.